Correct Direction: Coinbase Is Opening The First Regulated Bitcoin Exchange In The U.S.
Coinbase Is Opening The First Regulated Bitcoin Exchange In The U.S.
Fresh from scoring a massive $75 million funding round, bitcoin payment firm Coinbase has revealed that it will open the first regulated bitcoin exchange in the U.S. on Monday. Exchanges made via the Coinbase service will include a 0.25 percent commission fee that goes to Coinbase, although the company is giving customers two months of free trades to get things going. The exact legality of bitcoin in the U.S. has been unclear for some time, so Coinbase’s news — and regulatory backing — is a significant mark in the sand. The busting of Silk Road, an underground market for illicit goods where bitcoin’s anonymity made it a popular payment option, has doubtless eased some early opinions that bitcoin’s modus operandi was financing nefarious activity, but there’s still plenty of uncertainty about it as a digital currency. The price of a single bitcoin dropped as low as $185 this month — it is currently $263, but crossed $1,000 in 2013 — and it is unclear whether it has reached relative stability. 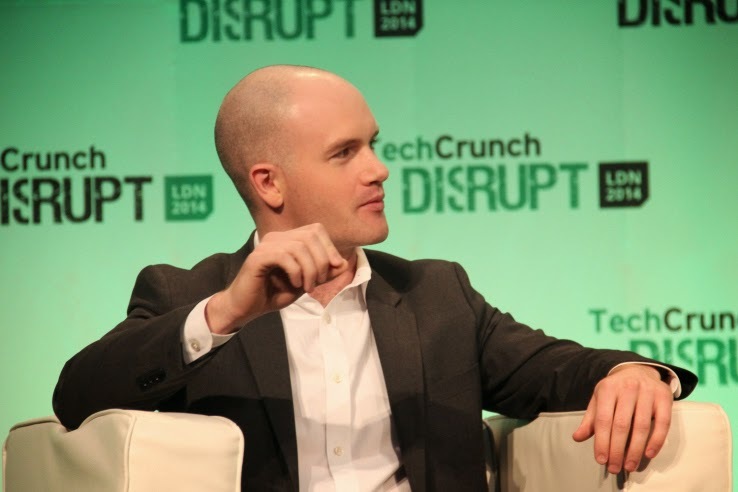 As for the Coinbase business itself, CEO Brian Armstrong is keen to explore the potential of bitcoin in emerging markets, and wants the company to expand its reach to at least 30 countries overall by the end of 2015. Coinbase had a huge year in 2014, and its achievements included landing several big name retail partners — who began accepting bitcoin for the first time — including Overstock, Dell, Square, Mozilla and Wikipedia.